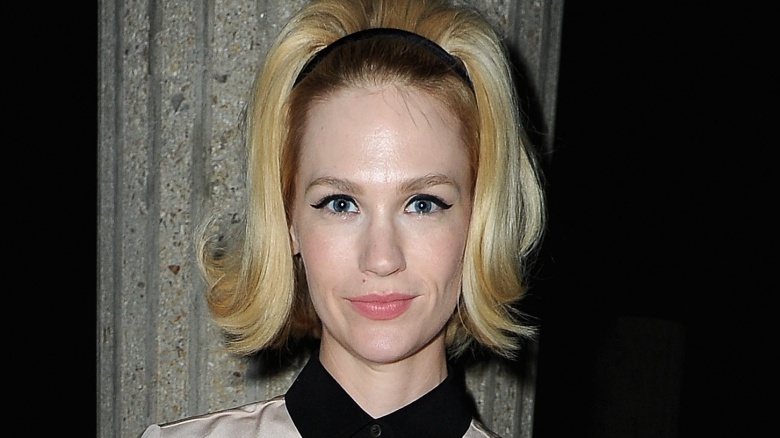 January Jones seems comfortable in both her career and her home life. Rather than courting the spotlight, the actress prefers to keep to herself. As she told Glamour in 2013, “I don’t like going to parties, and things like that. I prefer to sit at home and be by myself, reading or watching TV or playing with my son. I don’t get lonely very much.” At a time when so many celebs are spending copious amounts of time curating their social media profiles, live-streaming, or hobnobbing at all the latest hot spots, Jones seems uninterested in all of that. To each their own, but her decisions could be hurting her prospects in Hollywood.